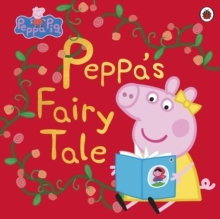 Peppa Pig: Fire Engine is a colourful and engaging story book based on the popular children's series. Splish, splash! 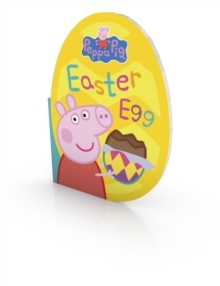 Oh dear, Peppa Pig's pet fish, Goldie, isn't well. 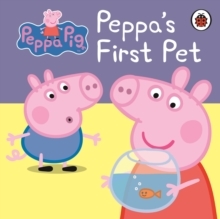 Join Peppa Pig, George and Mummy Pig in this delightful children's storybook, as they take an exciting bus ride to the vet to find out why Goldie isn't eating her food. 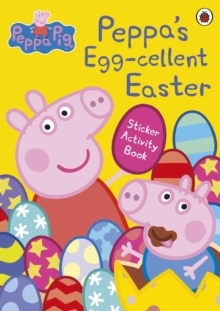 This story book features your favourite characters from Peppa Pig and is perfect for sharing at school or for snuggling up at bedtime!The Peppa Pig range of books are fun, interactive and educational, ideal for encouraging children to start to read by themselves. 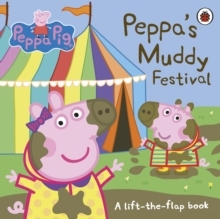 Titles available from Ladybird include: Peppa Pig: The Fire Engine, Peppa Goes to the Library, Peppa's Washing Day and Daddy Pig's Fun Run.